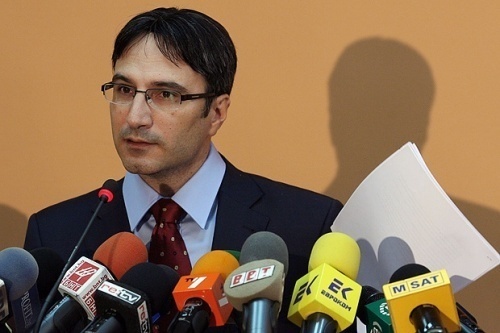 Bulgaria’s Energy Minister, Traicho Traikov, has confirmed that Nuclear power in Bulgaria will be supported institutionally but with more security and safety requirements. Traikov, speaking during a round table meeting in the Bulgaria Parliament with government officials and industry experts discussing a new energy strategy for the country, stated that Nuclear power is important for Bulgaria but that more security and safety requirements as well as a secure nuclear waste management system should be developed. He added that the country should also provide institutional support and should look for investors for new gas stations. One highlight of the new government energy plan will be the promotion of energy production from biomass Traikov said. He continued that short-term measures to guarantee security of gas to Bulgaria must include the development of systems of gas connections with neighboring countries, negotiations for new long-term contracts with Russia and the expansion of storage capacity for natural gas. Which projects will be realized depends on the financial resources in the country the Minister reminded. Traikov concluded by saying that Bulgaria has a goal to reach 16% of renewable energy in the overall energy mix by 2020.